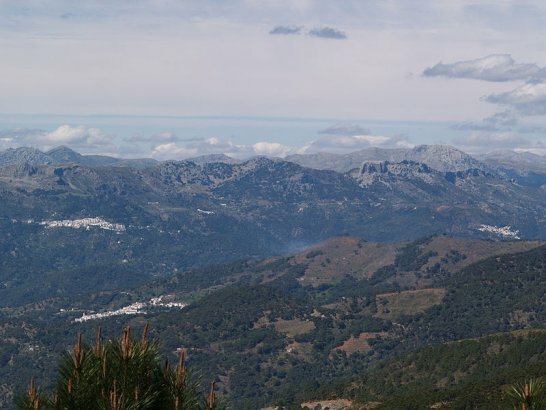 Speleologists exploring a cave in the Serranía de Ronda have found human remains which could have been lying there undiscovered for at least the past 10 years. 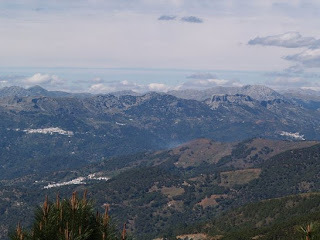 Diario Sur reports that the find was made last week in the area known as Puerto del Viento, within the municipal boundaries of Ronda. The two potholers discovered the skeleton in a 3-metre deep pit inside the cave they were exploring. Civil Guard called out to the scene found a bullet shell lying nearby, which Sur said could indicate a violent death. It’s understood that forensic analyses are currently underway to try and identify the victim and detectives are also investigating missing persons reports over the past two decades.